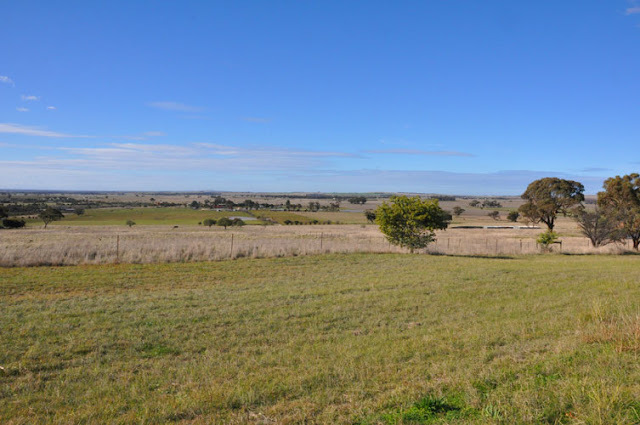 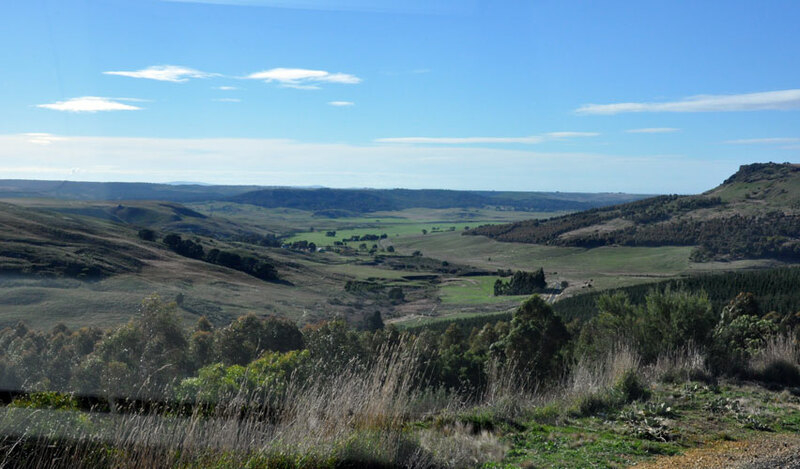 a bit of everything: exploring the area south of Ballan. 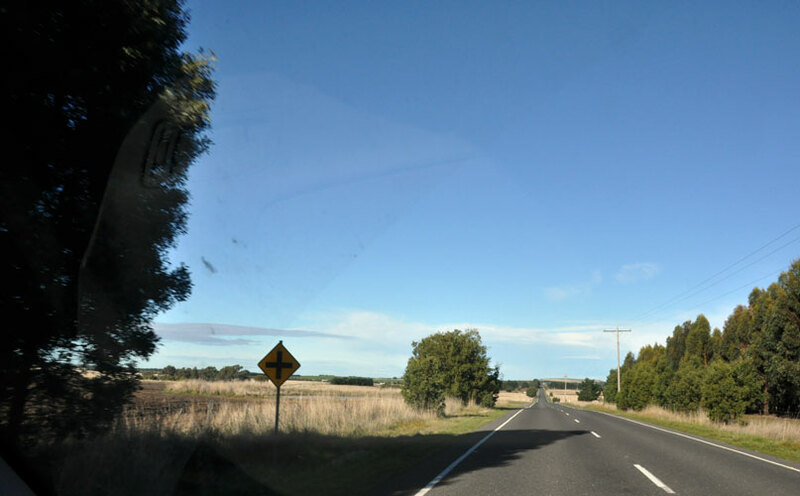 exploring the area south of Ballan. 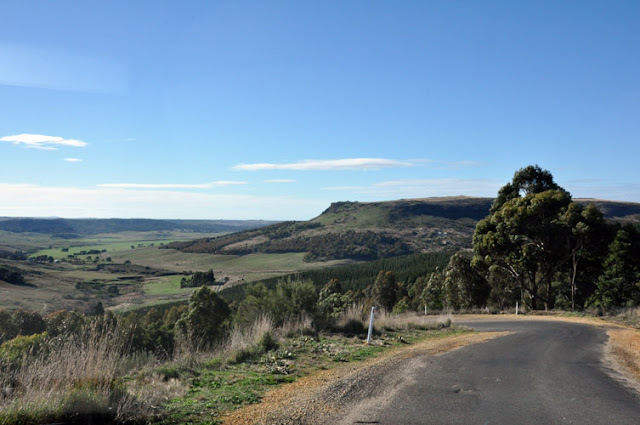 Today was a beautiful day to be out on the bike exploring the area where we live, as you can read in the previous blog post John rode Glenmore Road earlier today. We left Ballan mid morning to do the circuit to Bacchus Marsh and back along the freeway - the M8 - to home. 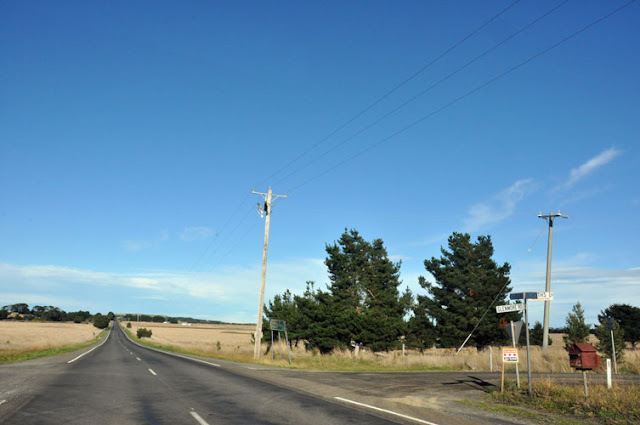 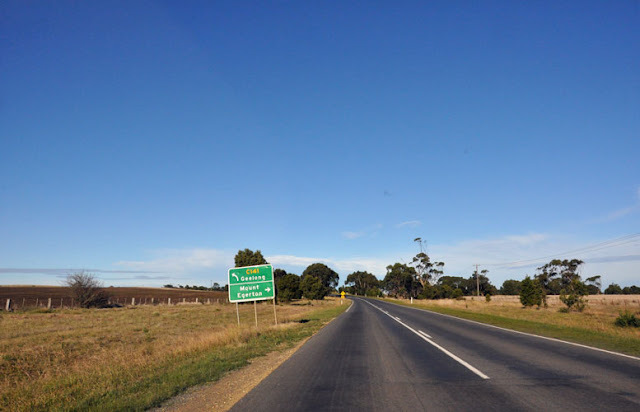 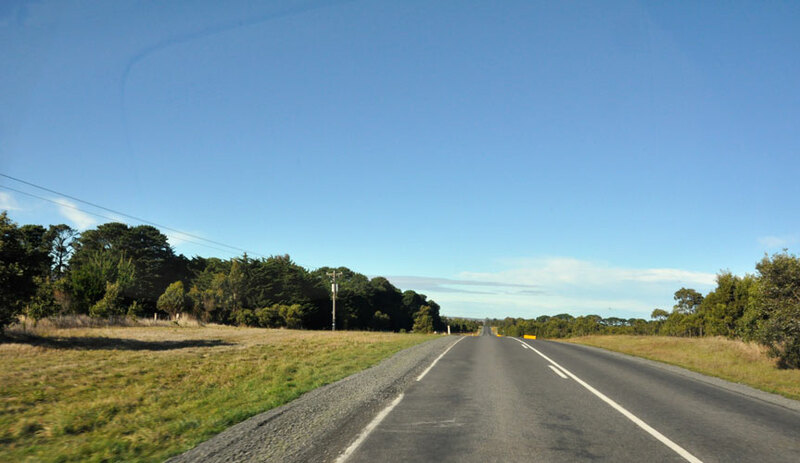 Once we turned left into Glenmore Road, John rode the bike into Bacchus Marsh, see the previous blog post. 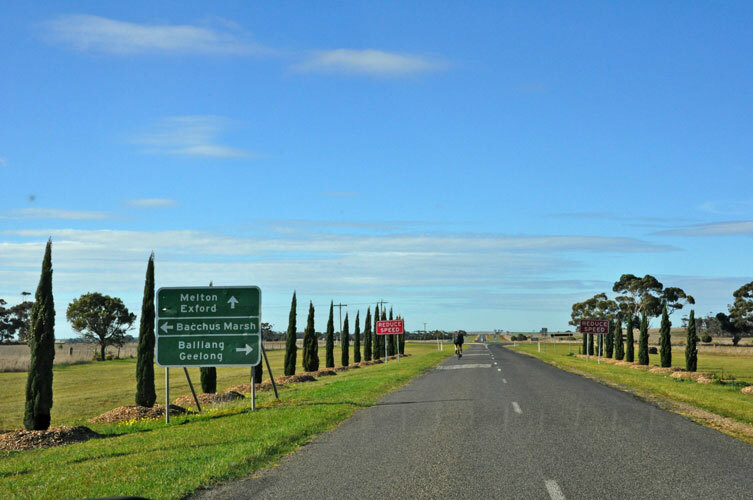 above: and it was here at this intersection that we needed to turn left to go towards Bacchus Marsh. 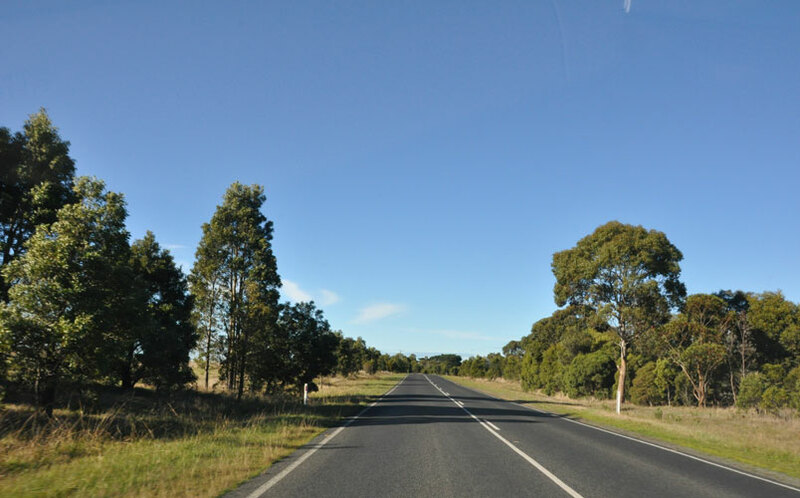 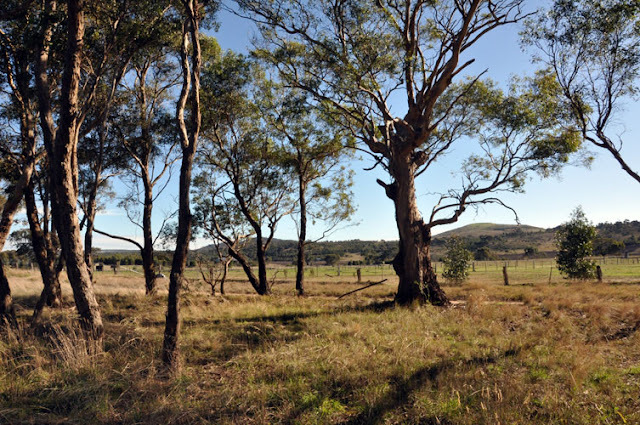 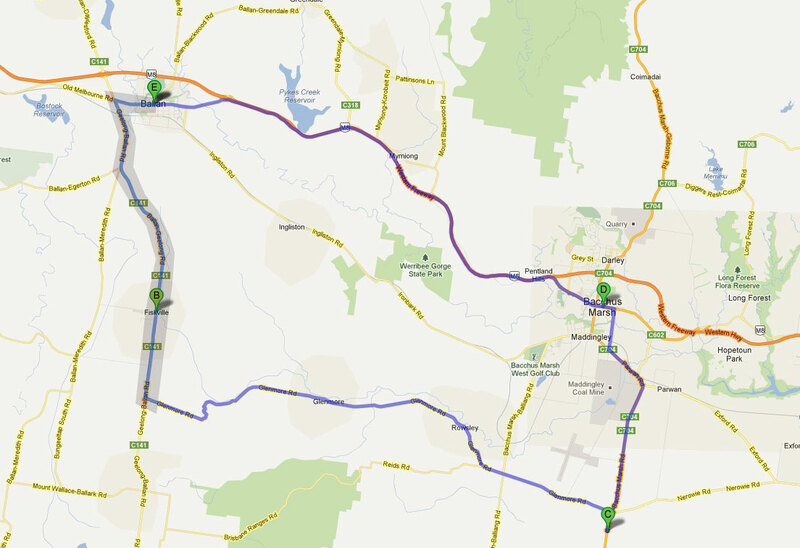 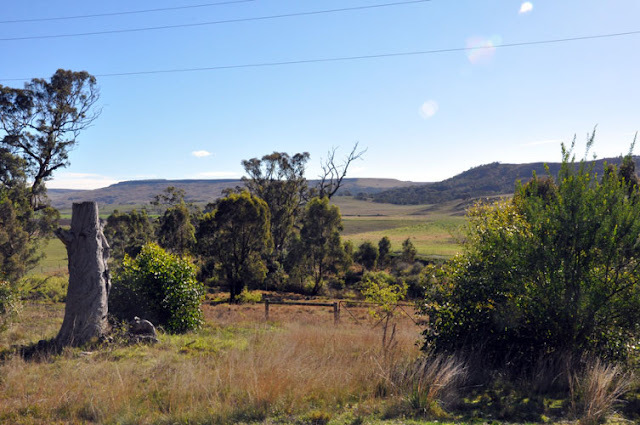 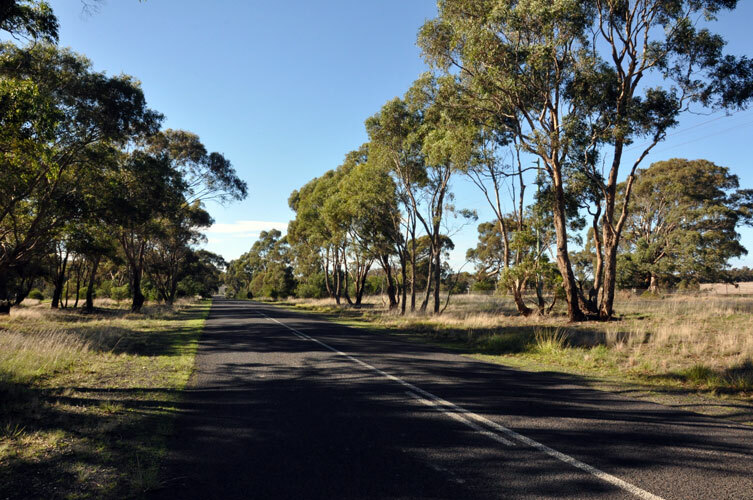 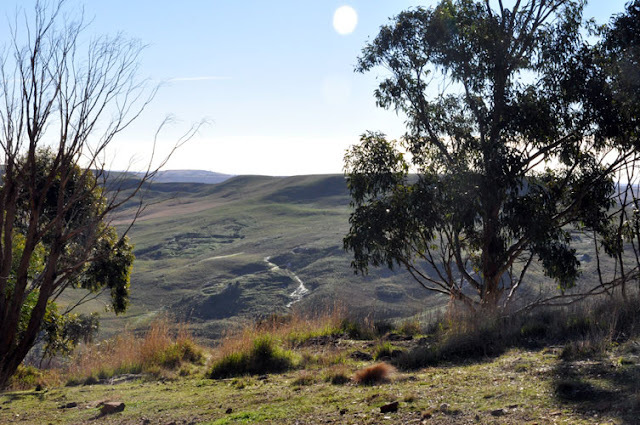 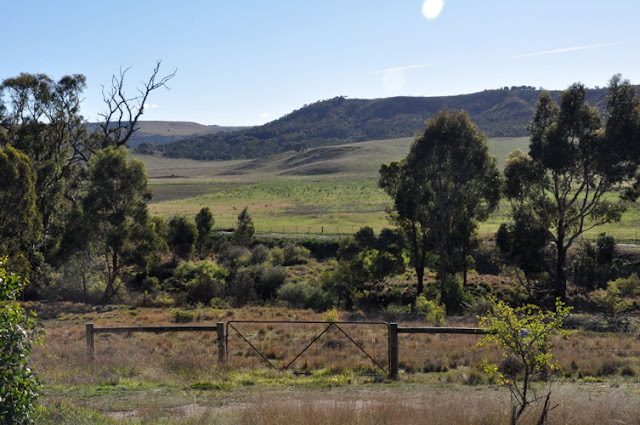 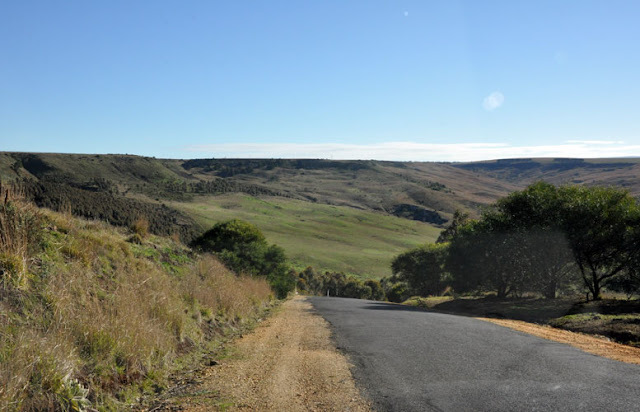 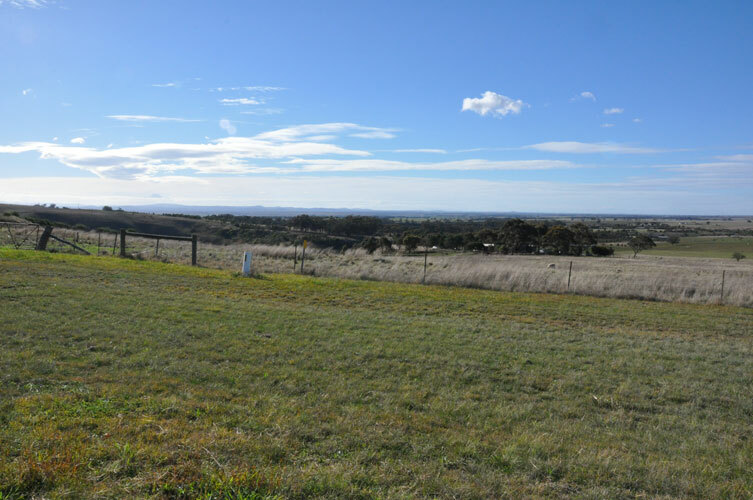 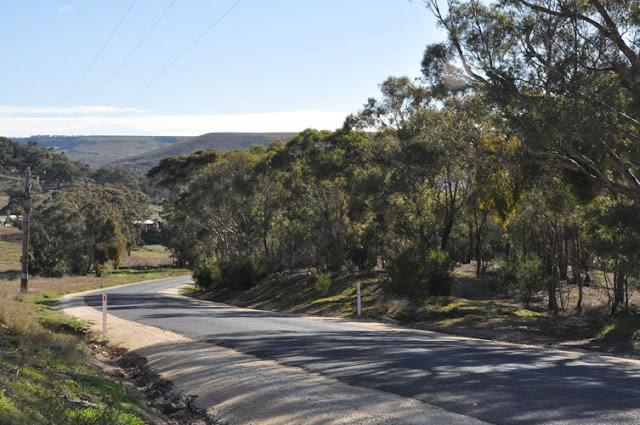 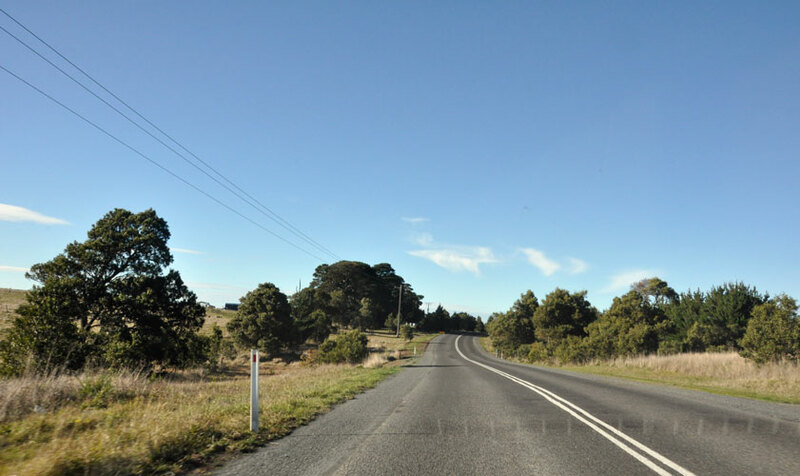 To explore this part of Moorabool, you can take the car along these quieter roads, so one does not need to ride a bike! Blog post to follow on the next section of the ride into Bacchus Marsh.